Warning! GOVT is classifying elected citizens for MARTIAL LAW and FEMA Camps – pls share. With stories of trains with shackles and guillotines could this be a one way trip for one of the most vulnerable groups in the world? 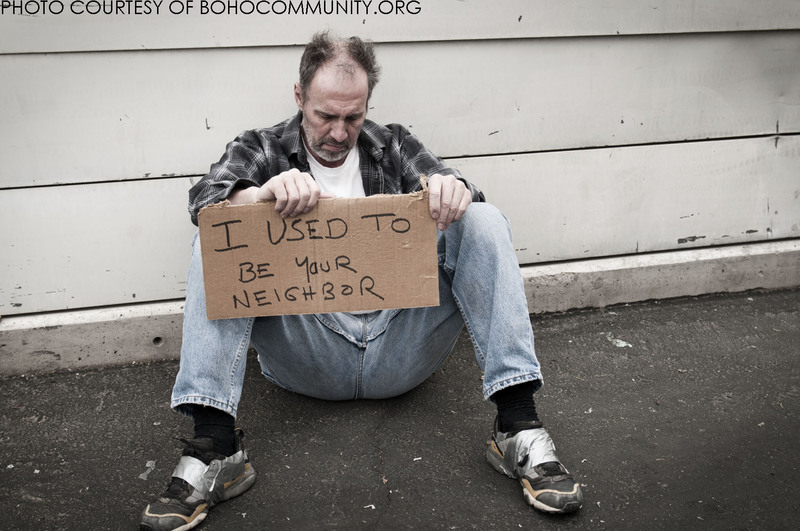 All of us are only a razor blade away of homelessness, we are all vulnerable. How would you feel, despatched to an unknown destination and unknown destiny, is it really 2016 or 1616? You should be giving it to government then they can murder people all over the world. Oh hold on, you do, it’s called taxes. Nottingham City Council is under fire for releasing a series of offensive posters aimed at stopping people giving money to homeless people. In conjunction with Nottingham Police, the posters are part of a #givesmart campaign, and claim that giving money to homeless people is the equivalent of watching “your money go up in smoke”, “down the drain” and “go to a fraud”. One in ten homeless person is ex military. Homeless people face being criminalised in an east London borough due to a ban on anti-social behaviour, a charity has warned. Under the new Public Space Protection Order in force in Hackney, police and council officers have the power to stop activities deemed anti-social – including begging and sleeping rough. Those who are found to be breaking the rules could be handed a £100 fixed penalty notice, or fined as much as £1,000. Invisible People. You Can Tell How Far A Society Has Come By How It Treats It’s Most Vulnerable. We should all be ashamed of ourselves for allowing government to do this to us. But in all honesty, we allow it so it’s our fault, my fault, your fault. What Does It Take For You To See Them.